5) Now you have to select a volume that you want to hide.Example Type select volume 3 and your volume 3 will be selected. 6) Type Remove letter F (you should type your volume name instead of F). 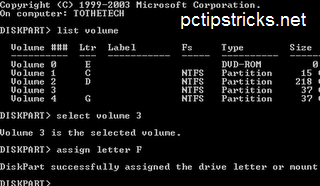 1)To Unhide the Drive follows the steps 1-5 as mentioned above. 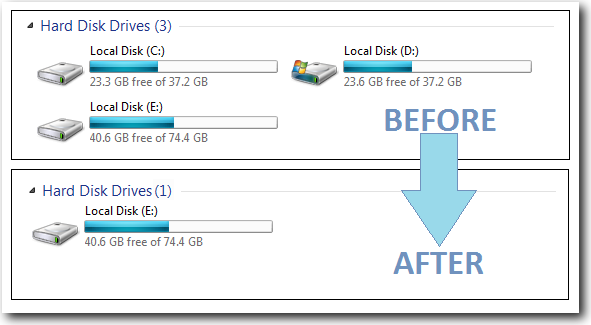 Now your hidden drive will be visible. (If not just Restart your computer.